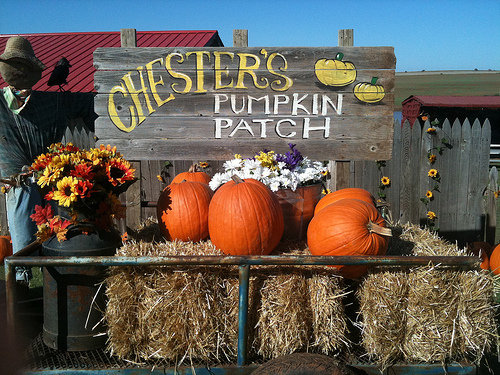 Chester’s Party Barn & Farm, "25 Acres of Fun", is open for private events with some special events open to the public throughout the year. 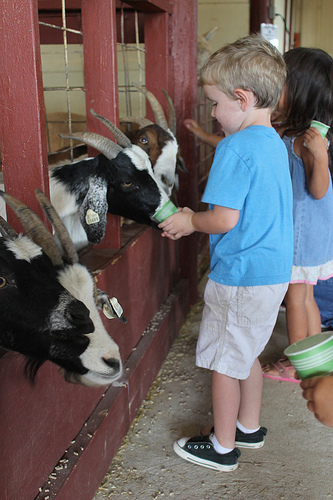 Private events include birthday parties, school field trips, day cares, church groups, corporate picnics, etc. 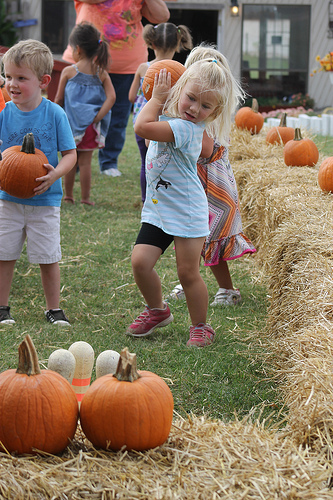 The Annual Pumpkin Patch & Mystery Maze are open to the public throughout the month of October. 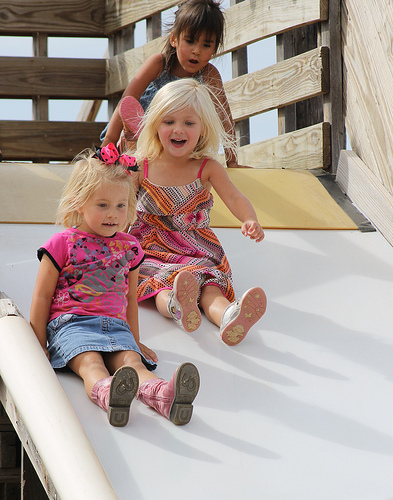 Chester's offer a variety of events as well as rental equipment to create the entertainment package desired to accommodate events at their facility for up to 400 people. 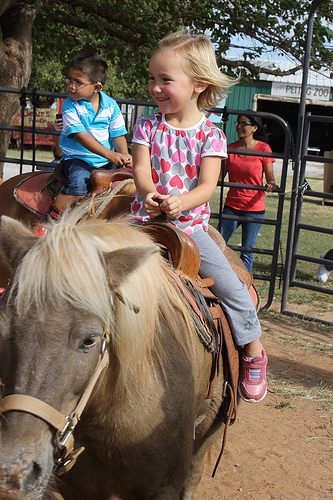 Activities include pony rides, petting zoo, inflatables, hay rides, mazes, volleyball, cook-outs, karaoke, horseshoes, giant sand pit, entertainers, catering, face painting, sack races, games, farmhand olympics & more. Call ahead for hours & availability. Located 3 mi. N. of Hwy. 3 (Northwest Expressway) & Cimarron Rd. Watch for the signs.